J. Stek, “Biblical Typology: Yesterday and Today,” CTJ 5:133–62. Bammel, Caroline P., Review of Translatio Religionis. Die Paulusdeutung des Origenes by Theresia Heither (Bonner Beiträge zur Kirchengeschichte 16; Cologne/Vienna: Böhlau, 1990) Journal of Theological Studies 44 (1993), 348-352. Bammel, Caroline P.,“Augustine, Origen and the Exegesis of St. Paul,” Augustinianum 32 (1992), pp. 341-368. Butterworth, G.W. (trans. 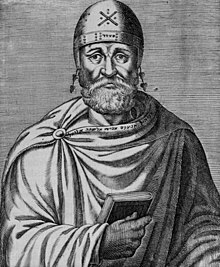 with an introduction and notes), Origen: On First Principles: Being Koetschau’s Text of De Principiis (Gloucester: Peter Smith, 1973). Cranfield, C.E.B., A Critical and Exegetical Commentary on the Epistle to the Romans 2 vols (Edinburgh: T.& T. Clark, 1975,1985). Crouzel, Henri, translated by A.S. Worrall, Origen: The Life and Thought of the First Great Theologian (San Francisco: Harper & Row, Publishers, 1989). Gaca, Kathy L. and L.L. Welborn (eds. 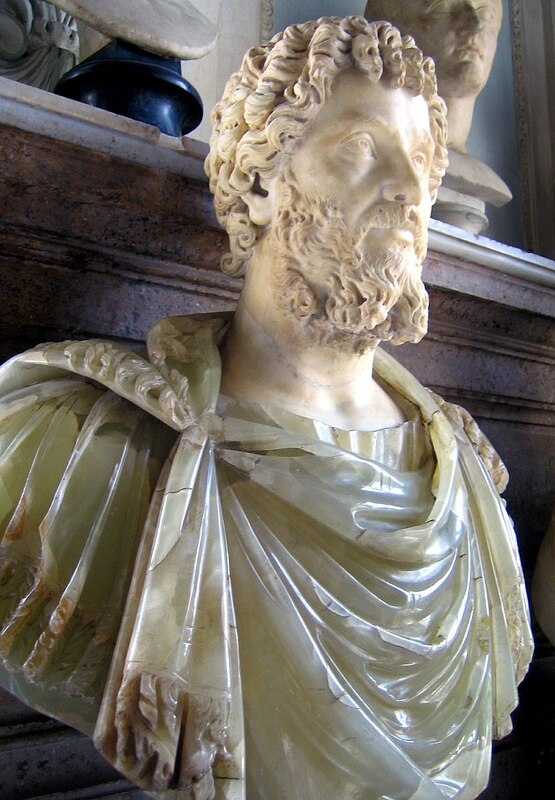 ), Early Patristic Readings of Romans (Romans through History and Cultures Series; New York/ London: T.&T. Clark, 2005). Gorday, Peter, Principles of Patristic Exegesis: Romans 9-11 in Origen, John Chrysostom, and Augustine (Studies in the Bible and Early Christianity 4; New York and Toronto: The Edwin Mellen Press, 1983). Hammond Bammel, Caroline P., Der Römerbrieftext des Rufin und seine OrigenesÜbersetzung (Vetus Latina: Die Reste der altlatenischen Bibel. Aus der Geschichte der Lateinischen Bibel 10; Freiburg im Breisgau: Herder, 1985). Hammond Bammel, Caroline P. (ed. ), Der Römerbriefkommentar des Origenes: Kritische Ausgabe der Übersetzung Rufins. Buch 1-3 (Vetus Latina: Die Reste der altlatenischen Bibel. Aus der Geschichte der Lateinischen Bibel 16; Freiburg im Breisgau: Herder, 1990). Hammond Bammel, Caroline P., Origeniana et Rufiniana (Vetus Latina: Die Reste der altlatenischen Bibel. Aus der Geschichte der Lateinischen Bibel 29; Freiburg im Breisgau: Herder, 1996). Hammond Bammel, Caroline P. (ed. ), Der Römerbriefkommentar des Origenes: Kritische Ausgabe der Übersetzung Rufins. Buch 4-6. zum Druck vorbereitet und gesetzt von H.J. Frede und H. Stanjek (Vetus Latina: Die Reste der altlatenischen Bibel. Aus der Geschichte der Lateinischen Bibel 33; Freiburg im Breisgau: Herder, 1997). Hammond Bammel, Caroline P. (ed. ), Der Römerbriefkommentar des Origenes: Kritische Ausgabe der Übersetzung Rufins. Buch 7-10. aus dem Nachlab herausgegeben von H.J. Frede und H. Stanjek (Vetus Latina: Die Reste der altlatenischen Bibel. Aus der Geschichte der Lateinischen Bibel 34; Freiburg im Breisgau: Herder, 1998). Hanson, R.P.C., Allegory and Event: A Study of the Sources and Significance of Origen’s Interpretation of Scripture, with an introduction by Joseph W. Trigg (Louisville and London: Westminster John Knox Press, 2002). Hanson, R.P.C., Origen’s Doctrine of Tradition (reprint edition of London: SPCK, 1954; Eugene, Ore.: Wipf and Stock Publishers, 2004). Heine, Roland E., Origen: Scholarship in the Service of the Church (Christian Theology in Context; Oxford: Oxford University Press, 2010). Heither, Theresia (trans.& ed.,), Origenes: Commentarii in Epistulam ad Romanos: Römerbriefkommentar VI (Fragmente) (Fontes Christiani; Freiburg − Basel - Wien:Herder, 1999). Kannengiesser, Charles and William L. Petersen (eds. ), Origen of Alexandria: His World and his Legacy (Notre Dame: University of Notre Dame Press, 1988). Kannengiesser, Charles, Handbook of Patristic Exegesis: The Bible in Ancient Christianity, with special contributions by various scholars (Leiden and Boston: Brill, 2006). King, J. Christopher, Origen on the Song of Songs as the Spirit of Scripture: The Bridegroom’s Marriage-Song (Oxford Theological Monographs; Oxford: Oxford University Press, 2005). Lauro, Elizabeth Ann Dively, The Soul and Spirit of Scripture within Origen’s Exegesis (Bible in Ancient Christianity 3; Leiden: Brill Academy Press, 2005). Lawson, R.P. (trans. and annotated), Origen: The Song of Songs: Commentary and Homilies (Ancient Christian Writers 26; New York, N.Y.: Newman Press, 1956). Lubac, Henri de, Medieval Exegesis vol.1: The Four Senses of Scripture (trans. by M.Sebanc; Grand Rapids: Eerdmans, 1998). Lubac, Henri de, trans. by Anne Englund Nash, History and Spirit: The Understanding of Scripture According to Origen (San Francisco: Ignatius Press, 2007). McGuckin, John Anthony (ed. ), The Westminster Handbook to Origen (Louisville and London: Westminster John Knox Press, 2004). Moser, Maureen Beyer, Teacher of Holiness: The Holy Spirit in Origen’s Commentary on the Epistle to the Romans (Gorgias Dissertations 17; Early Christian Studies 4; New Jersey: Gorgias Press, 2005). 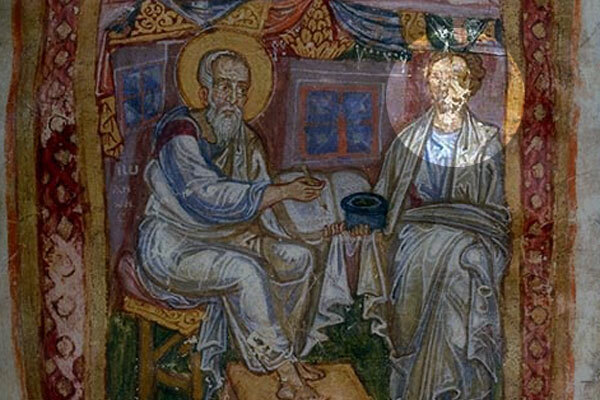 Origen and Gregory, of Nazianzus, Saint and Basil, Saint, Bishop of Caesarea, ca. 329-379 and Robinson, J. Armitage (Joseph Armitage), 1858-1933, The Philocalia of Origen (T. & Clark, 1911). Reasoner, Mark, Romans in Full Circle: A History of Interpretation (Louisville:Westminster John Knox Press, 2005). Scheck, Thomas P. (trans. ), Origen: Commentary on the Epistle to the Romans Books1-5 (Fathers of the Church 103; Washington, D.C.: Catholic University of America Press, 2001). Scheck, Thomas P. (trans. ), Origen: Commentary on the Epistle to the Romans Books 6-10 (Fathers of the Church 104; Washington, D.C.: Catholic University of America Press, 2002). Scheck, Thomas P., Origen and the History of Justification: The Legacy of Origen’s Commentary on Romans (Notre Dame: University of Notre Dame Press, 2008). Scheck, Thomas P. (trans. ), St. Pamphilus, Apology for Origen with the Letter of Rufinus, On the Falsification of the Books of Origen (Fathers of the Church 120; Washigton D.C.: Catholic University of America Press, 2010). Snyder, H. Gregory, Teachers and Texts in the Ancient World: Philosophers, Jews and Christians (Religion in the First Christian Centuries; London and New York: Roultledge, 2000). Trigg, Joseph W., Origen (The Early Church Fathers; London and New York: Routledge,1998). Trigg, Joseph W., Origen: The Bible and Philosophy in the Third-Century Church (Atlanta: John Knox Press, 1983). *2:R. P. C. Hanson, Allegory and Event [London: SCM, 1959], 7. *3:Typos [Grand Rapids: Eerdmans, 1982], 4. *6:“Return to Allegory,” in Discerning the Mystery (Oxford: Clarendon, 1983), 96-131. *10:Mark Reasoner, Romans in Full Circle: A History of Interpretation (Louisville: Westminster John Knox Press, 2005), pp. xxv, xxvii, passim.